In 1983 Sifu Yuen wai Ming began his Ving Tsun training under the guidance of Sifu Wong Shun Leung. Nicknamed 'Gong sau Wong', the King of Talking hands Sifu Wong Shun Leung had a fearsome reputation as arguably Grandmaster Yip mans best fighter. 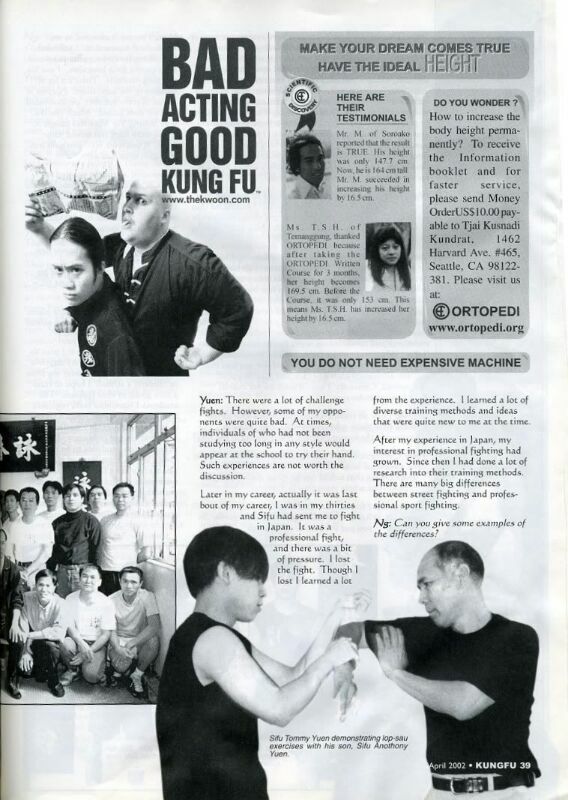 Ming's father Sifu Yuen Yim Keung also a student of Wong and a talented martial artist went on to become one of Wong's best fighters earning his reputation through beimo fights against other Kung fu styles. Under the influence from both Wong Shun Leung and his father, Sifu Yuen wai Ming completed the Ving Tsun system learning the three empty hand forms, Pole and Wooden dummy forms as well as the highly sought after Butterfly knife form. 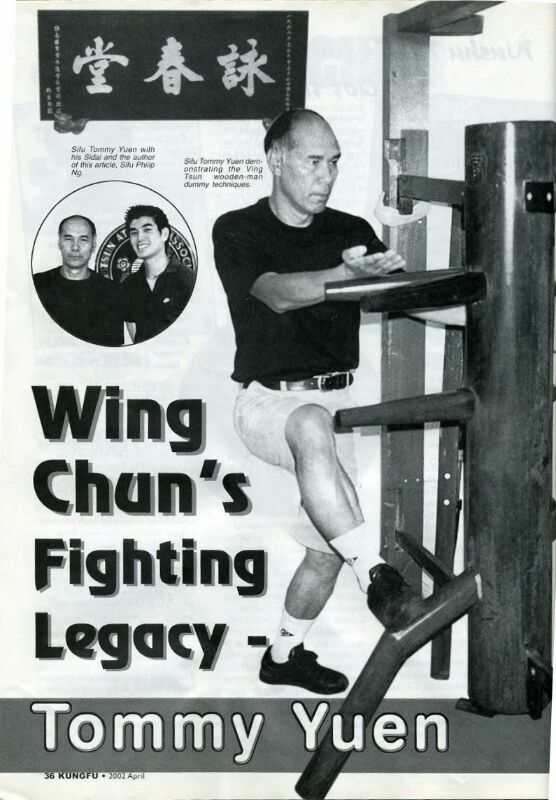 In 1989 with his Wing Chun training complete Sifu Yuen wai Ming began training in western boxing and Muay Thai under the guidance of Sifu Tony Chan Tak Hing. 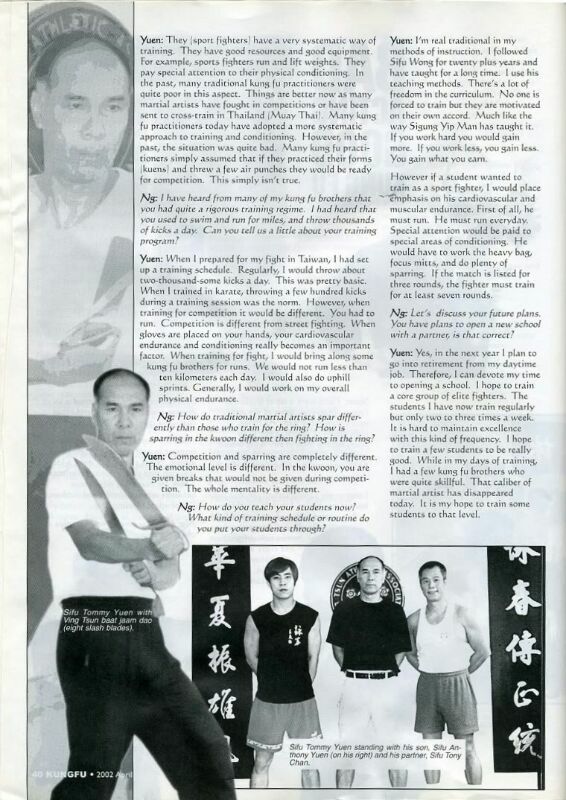 From 1998- 2001 Sifu Yuen wai Ming fought in Muay tai tournaments around Asia with great success. 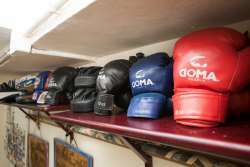 Today Sifu Yuen wai Ming teaches Ving Tsun and Muay Thai at Yuen Yim Keung Ving Tsun association established by his father. Drawing on his wealth of experience, Sifu Yuen wai Ming continues to preserve the name and methods of Wong Shun Leung Ving Tsun passing them to a new generation of students with outstanding results.